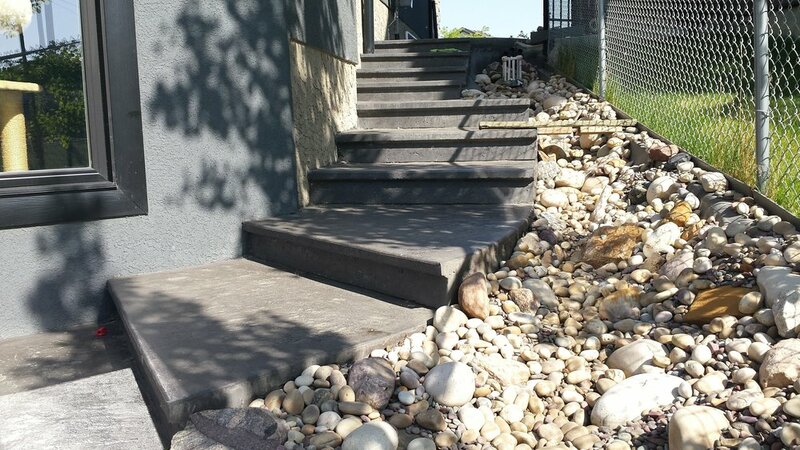 Concrete Services in Edmonton, Fort Saskatchewan and surrounding areas. Granger Construction has been proudly serving Edmonton and area with specialized concrete flat work since 2007. Working in both commercial and residential settings, our projects range in size, material and function.